The Prosecco DOC plans to obtain certification that will guarantee the sustainability of individual wines. 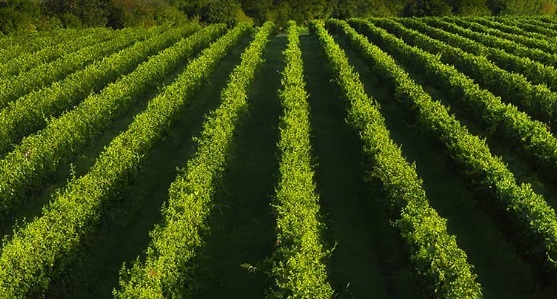 The body which represents the region that produces Italy’s famous sparkling wine, says this will be achieved through a management system that focuses on agricultural procedures including organic and integrated pest management, also “positive” socioeconomic practices. The debate on sustainability has become a major topic of discussion for agricultural producers, from local to international, from producer to consumer, says the organisation. Practical policies are essential, both in terms of technology and in terms of economics and culture. Prosecco DOC president Stefano Zanette said: "Based on this premise, knowing what the Prosecco producers will have to face, we are eliminating the main molecules under debate, Glyphosate, Folpet and Mancozeb, in the Wine Handbook 2017. “Even if permitted by law, these elements seem to have become a source of concern for both local residents and consumers. I am committed to ensuring that the ban of these active ingredients is binding, i.e. mandatory for all producers in our denomination,” said Zanette. The DOC says the project will aim to encourage dialogue within local communities in the hopes of promoting and better understanding the importance of sustainable practices and continuous improvement.